3 bedroom, 2.5 bathroom. Spacious master bedroom has a queen bed and an on-suite bathroom. Full size futon in room number 2 and a twin bed in room number 3. Entertainment room on main level can be used as a bedroom as well. House is located in a quiet neighborhood on nearly 2 acres. Deck and fire pit in backyard. 3 car garage and large driveway with plenty of parking. 9.5 miles from Erin Hills. 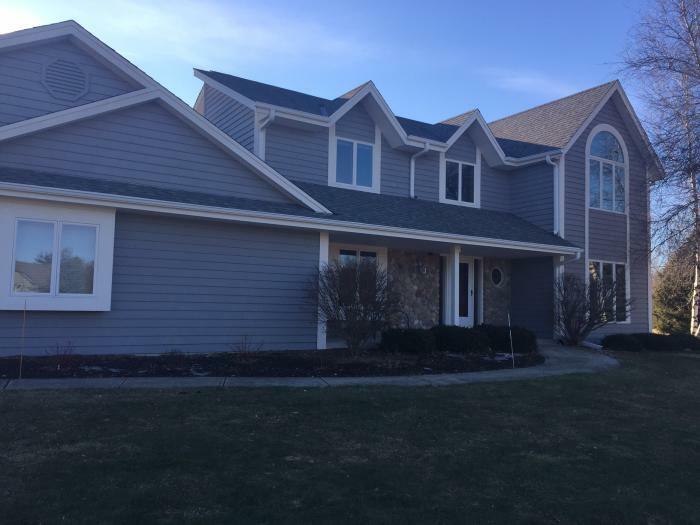 This rental is located in Hubertus, Wisconsin 53033 and has 1 upcoming nearby event. 2020 Ryder Cup Golf and is located 50 miles away from Whistling Straits Golf Course.